Just add items to your shopping cart, view the shopping cart and proceed to checkout! 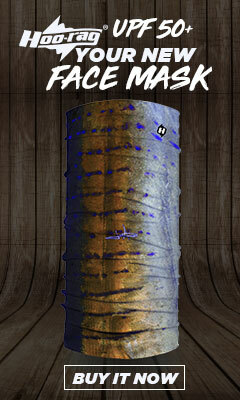 Over-The-Nose™ Technology offers an extra-wide mouth for easier ice loading and unobstructed drinking. Topped off with The TripleHaul™ 100% leakproof insulated cap with a 3-finger grip, this Rambler is designed for easy hauling and hydrating. And with our line of caps and lids, how you drink your drinks is up to you. 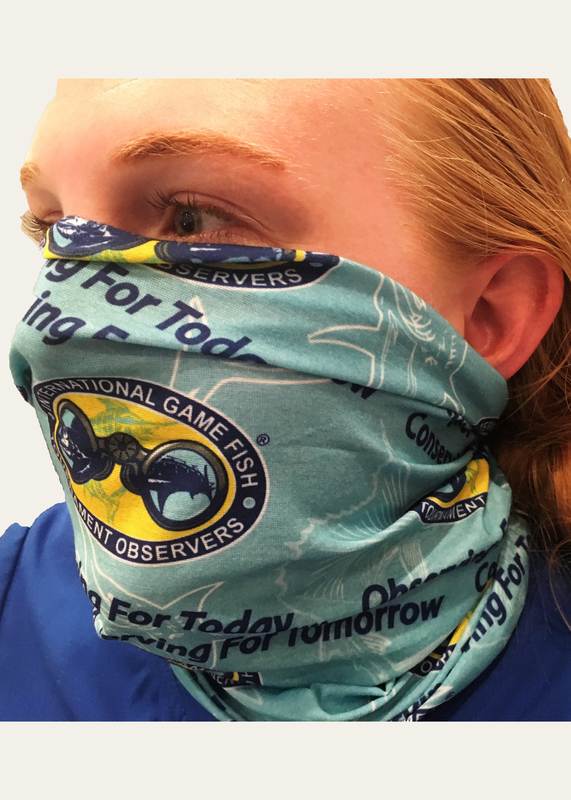 The original Hoo-rag can be worn over 10 different ways and is perfect to show off your commitment to saving bill fish. 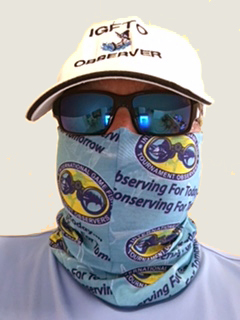 Made of microfiber polyester, the Hoo-rag has quickly become the go-to item for keeping the tropical sun from baking the ole noggin. This is a special order item, not kept in stock. Photograph is only representative of item, your item may vary. 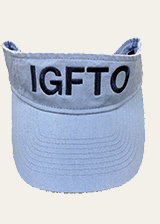 IGFTO Visor with Velcro fastener in back. One size fits all. These items come in light blue, white and pink. 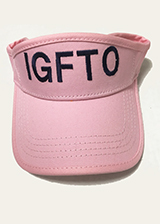 The letters IGFTO are embroidered on each. Shipping is $7 for this item in the US.